Each one of us has the habit of looking at ourselves in the mirror to check our looks, appearances and figure. The growing consciousness regarding health has led us to indulge in various fitness schedules in order to maintain physical beauty as well as strength. 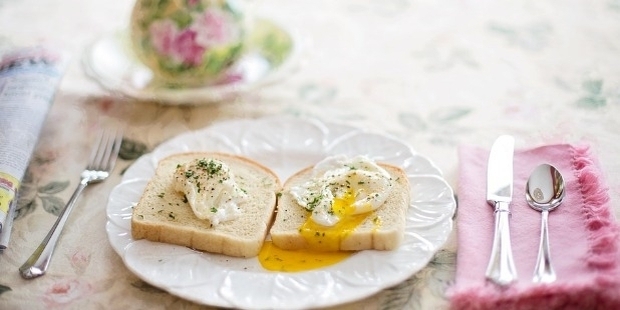 It is advisable that our day must begin with a heavy breakfast in order to fresh and rejuvenated. 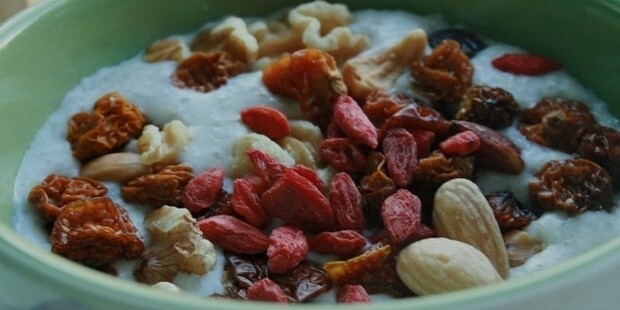 A healthy breakfast of oats is not only an appropriate fill for our appetite but also a vitalizing source of energy. It is rich in fiber and has numerous options as far as its method of preparation goes. Nuts are always considered healthy for our body and ensures mental alertness. They provide essential oils to our body for its proper functioning. They keep a person fit and also reduce the hunger pangs that we may suffer from. 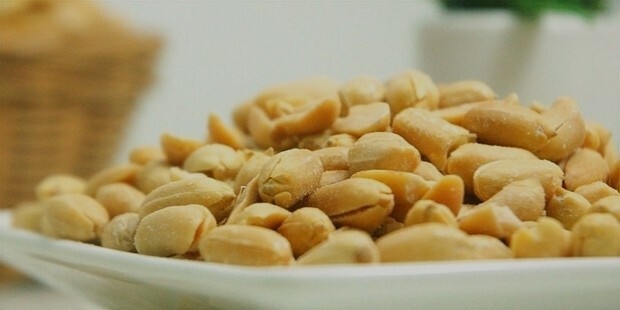 Nuts are good as a snack when we feel untimely hunger and can benefit one in every way possible. We are often addicted to the crispy oily or fried food items. The large amount of oil in these items is hazardous for our health. 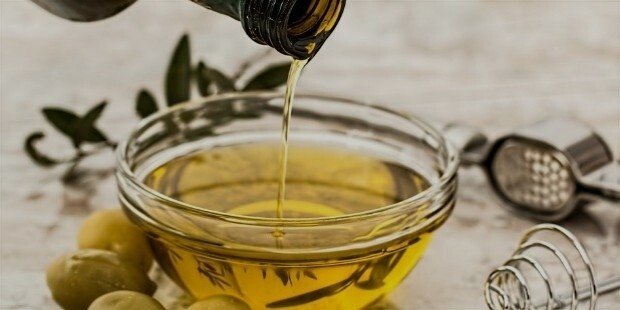 The oil that we use must be substituted with olive oil in our daily lives. Olive oil is light and fat-free. It doesn’t have Trans-fat and also keeps a control on our cholesterol. Junk food has now become a part of our daily diet. But, for a healthy lifestyle, green vegetables must be an essential part of our everyday meal. They are rich in fiber and low on calories. They can be cooked properly or can be eaten like a salad. Either way, they are the best and convenient health food. 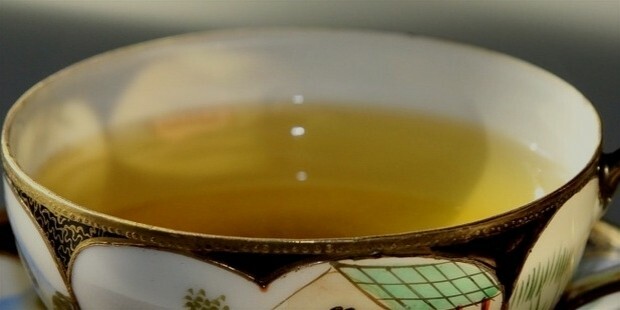 Many people are addicted to tea or coffee, which form a part of thir daily routine. These beverages are high on calorie. Hence, our daily milk tea must be replaced with the healthy green tea to boost our metabolism and keep ourselves active for the day. When it comes to a quick and juicy snack, fruits should be the piority. 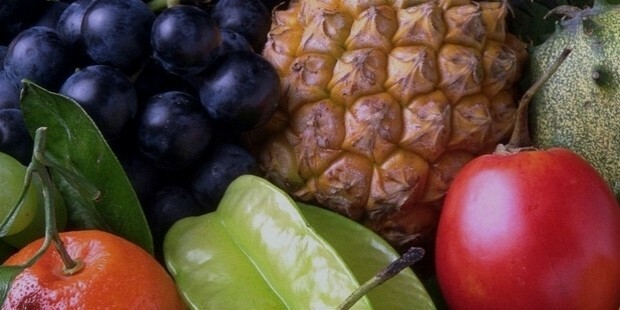 Fruits such as papaya, apples, bananas etc. 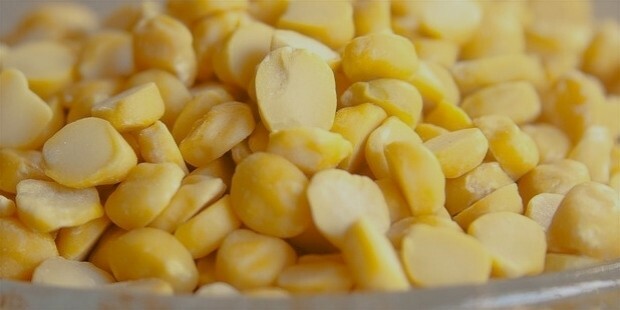 are rich in minerals and vitamins. They seldom add to weight and keep you fit and fresh. A regular diet of seasonal fruits not only curbs the cravings but also give a break from the usual oily, spicy food we eat. Yogurt is a yummy milk food that contains health boosting bacteria. It is a calcium rich food and also improves our digestion. 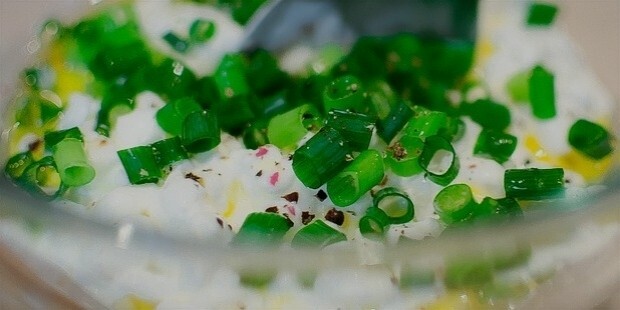 The fat-free version or Greek yogurt is always more beneficial for maintaining weight and suffice as a healthy diet. Sprouts are a must ingredient in a healthy diet. They are rich in protein and vitamins. They also have abundant fiber to keep you satisfied for longer periods. 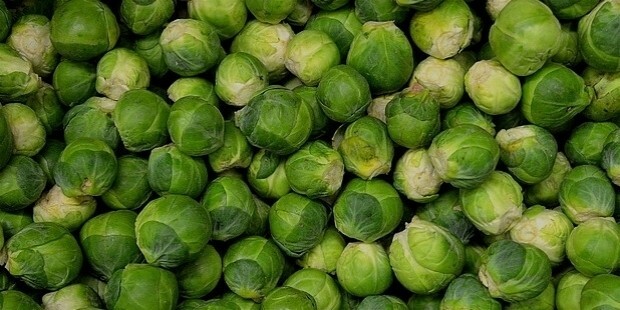 Sprouts are available in different varieties and are a boon for diet conscious people. Adding veggies to them increases their health value. 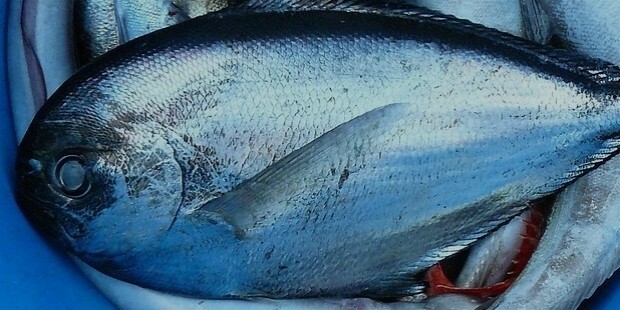 Various fish such as tuna, sardines help to maintain the blood flow and improves brain functunality. They are especially good for women. 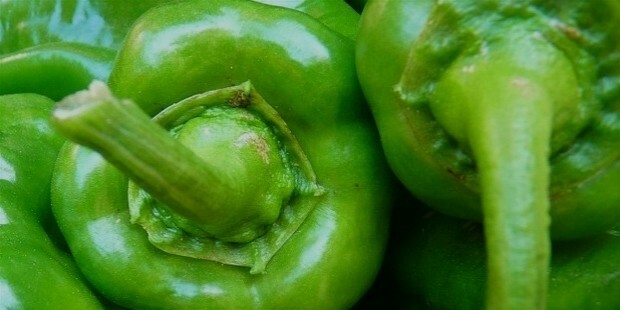 They are rich with vitamins and protect the body from several diseases. Lentils are high in protein and rich in vitamin B. They are also rich in calcium and potassium, which can certainly reduce the risk of major health problems. For maintaining our health we must closely monitor what we eat. The food containing too much oil or spices must be avoided on a regular basis. A diet rich in fiber and other healthy ingredients must be encouraged, with plenty of water intake.